The Mavrodi Mondial Moneybox popularly called MMM, is a fraudulent scheme and should not be patronized by Nigerians, the Central Bank of Nigeria (CBN) has said. 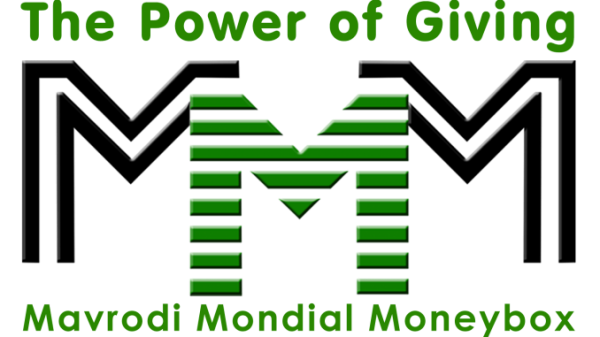 MMM, which prides itself as a community of ordinary people selflessly helping each other, is fast gaining traction among Nigerians especially with its tempting offer of 30 per cent returns on amount of provided “help”. It would be recalled that two months ago, the CBN, through its Acting Director of Corporate Communications, Isaac Okoroafor, warned Nigerians against putting their money in any institution that is not insured by the Nigeria Deposit Insurance Corporation, especially MMM. Reiterating the warning on Monday, the Head of Consumer Protection Department of the CBN, Kadija Kassim, pointed out that activities associated with MMM are not regulated by any institution. 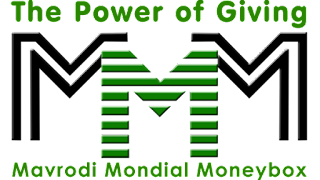 Speaking during a mentoring program for students of Government Secondary School, Suleja, Niger State, Kassim warned against participating in MMM Federal Republic of Nigeria, calling it a “wonder bank”. In her words, “We have heard about the activities of MMM. “But I want to warn you against it because they are wonder banks that are not regulated. 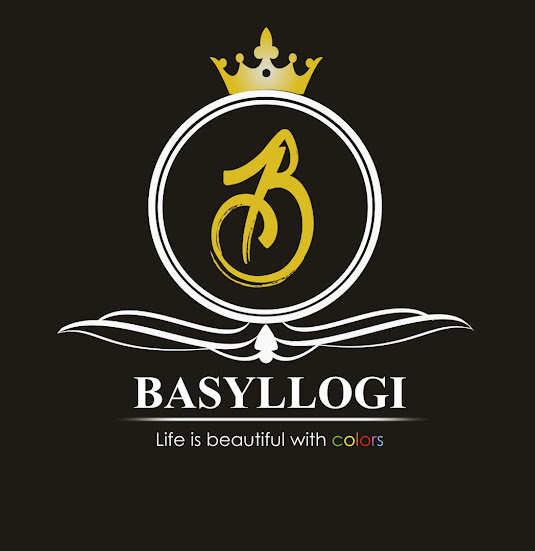 “Desist from their activities because they are fraudulent. “Don’t save what is left after spending, but spend what is left after saving”.